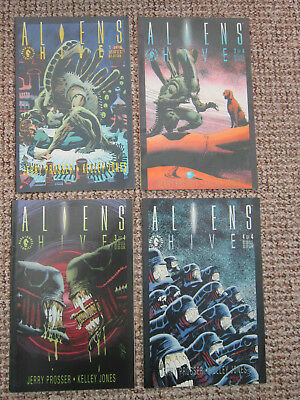 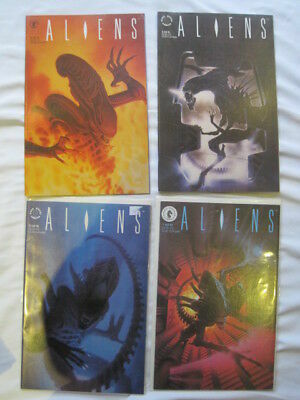 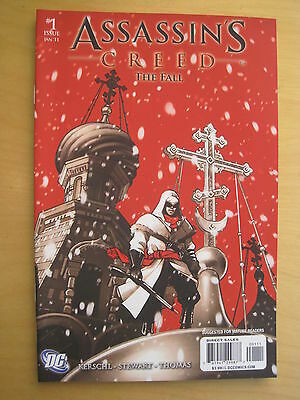 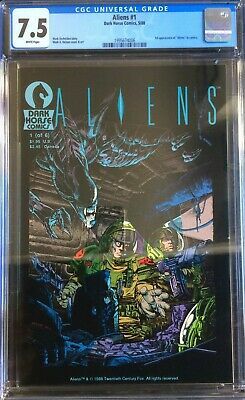 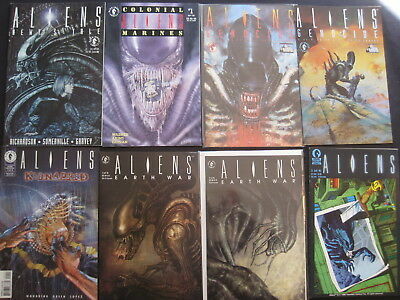 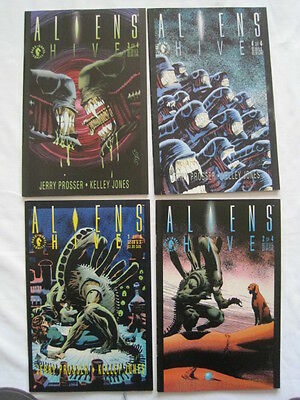 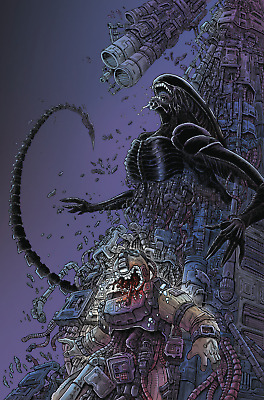 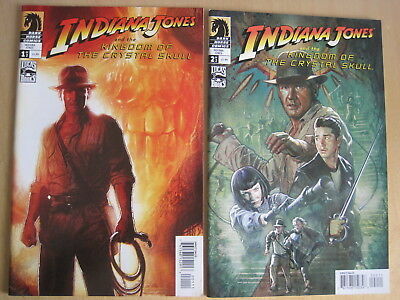 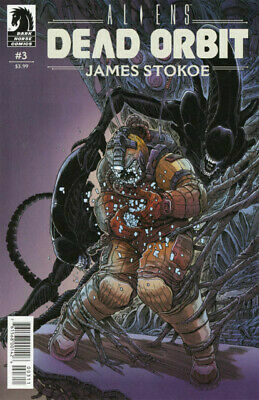 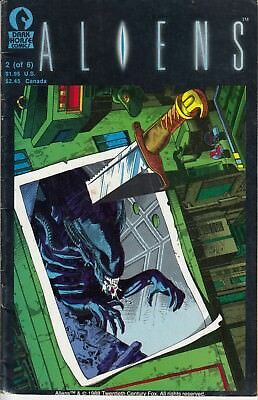 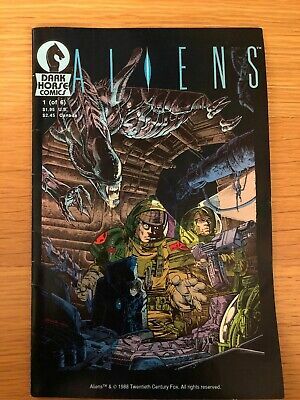 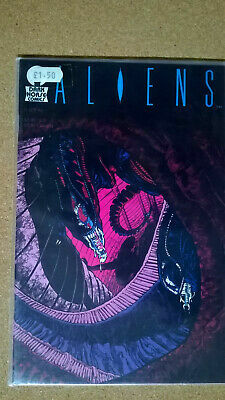 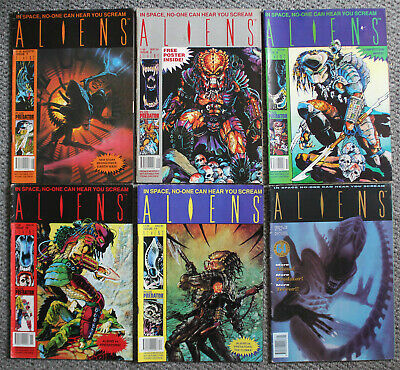 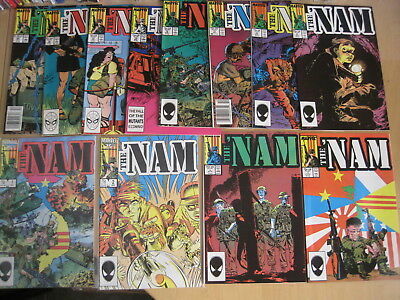 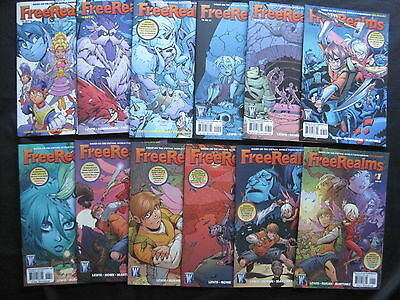 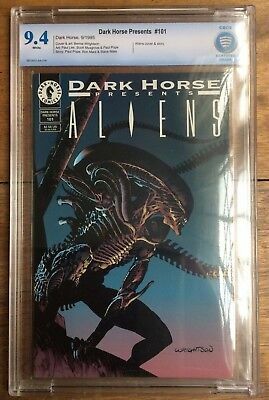 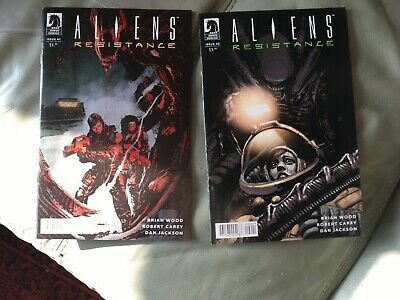 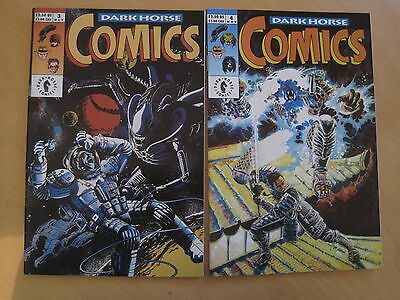 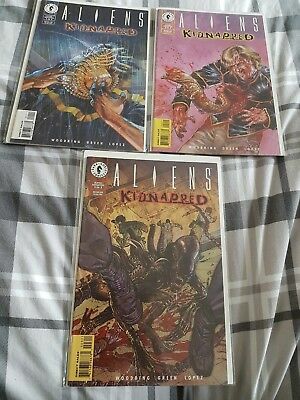 Aliens Kidnapped 1-3 .Dark Horse Comics . 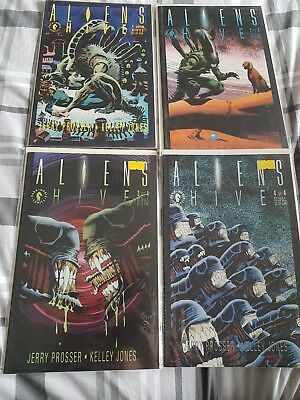 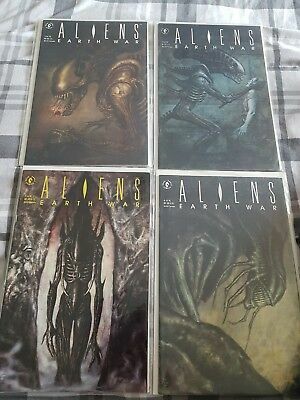 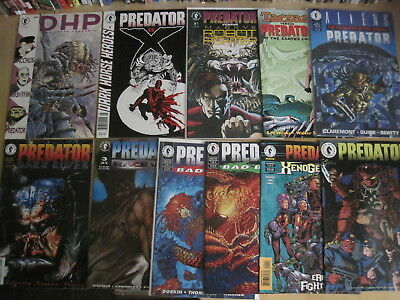 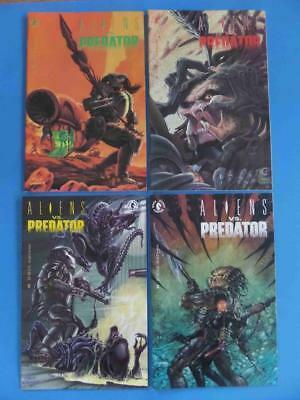 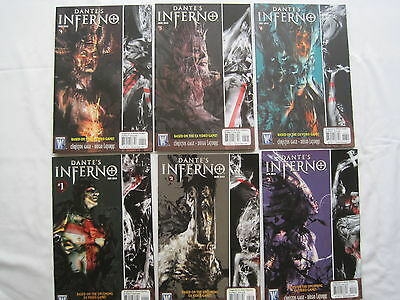 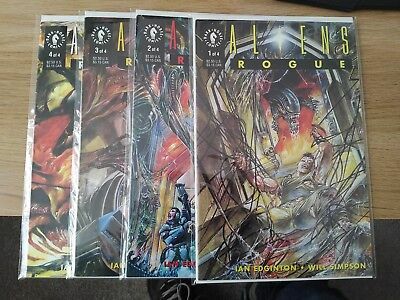 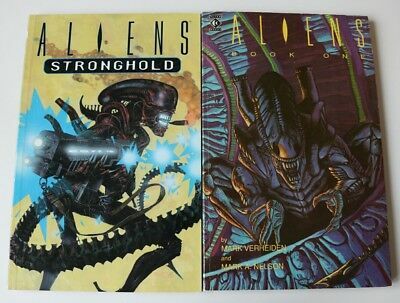 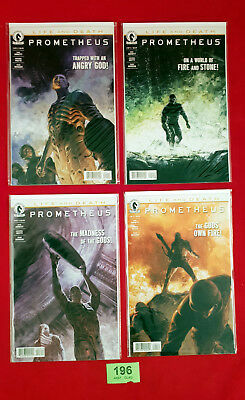 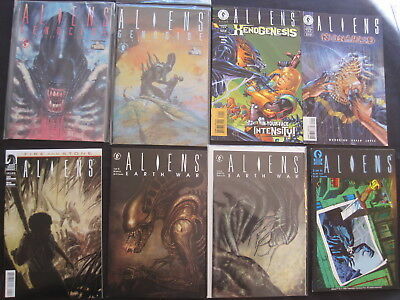 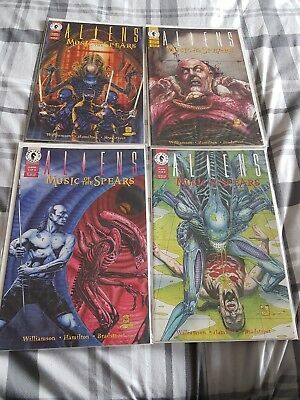 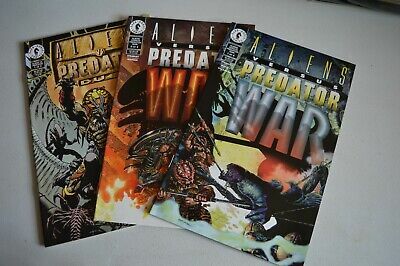 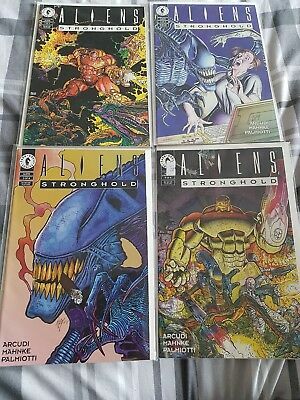 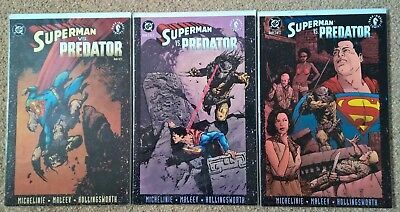 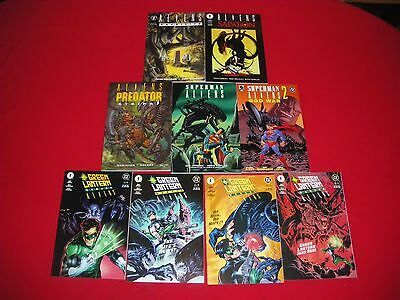 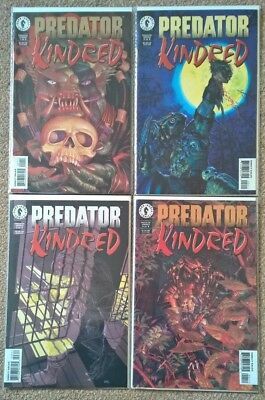 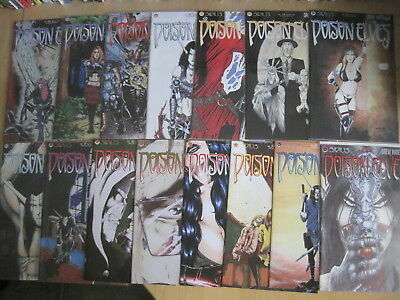 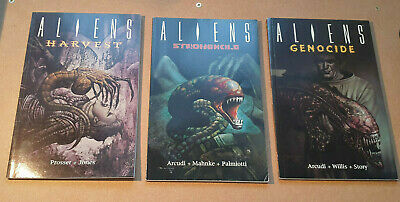 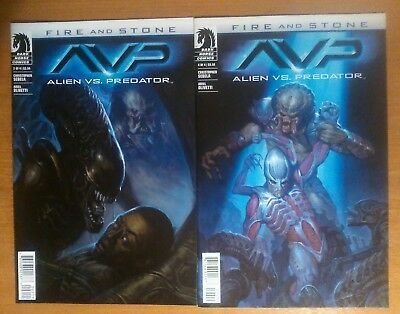 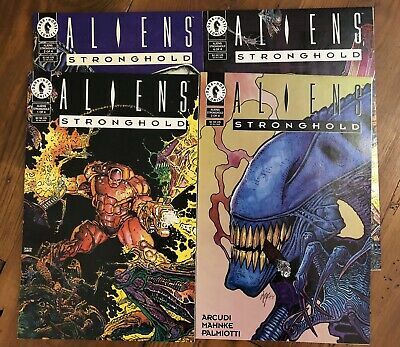 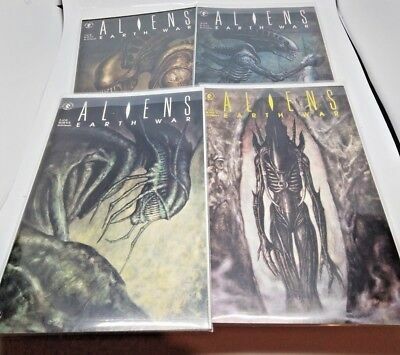 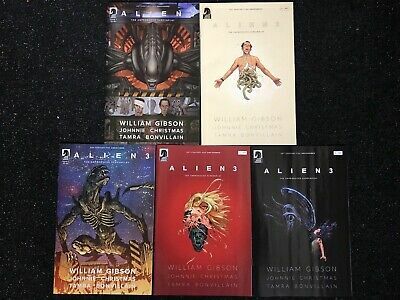 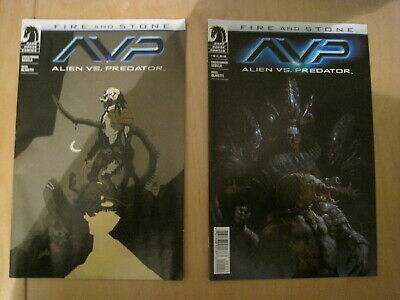 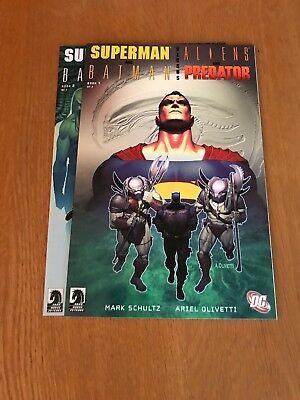 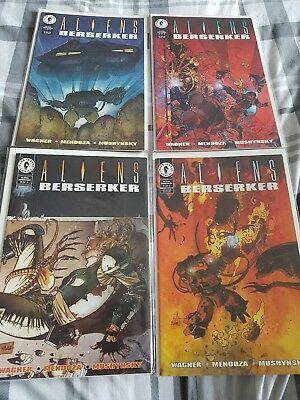 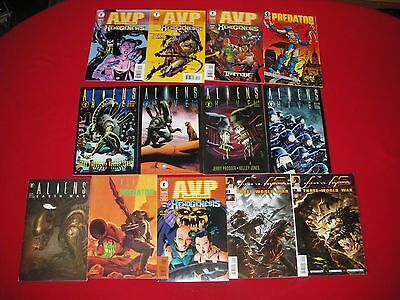 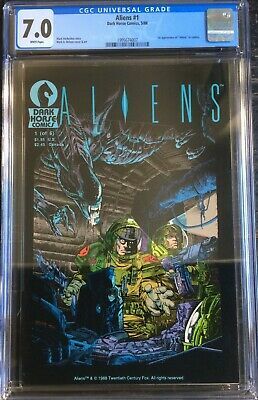 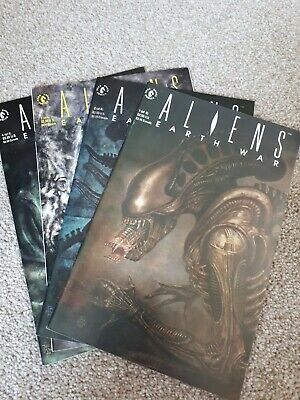 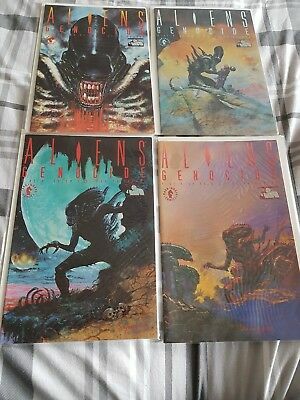 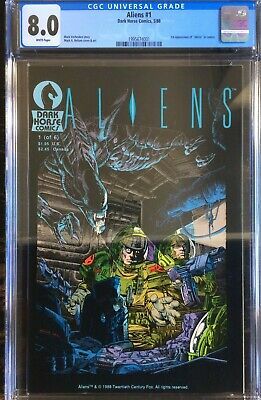 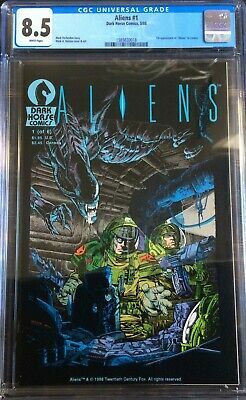 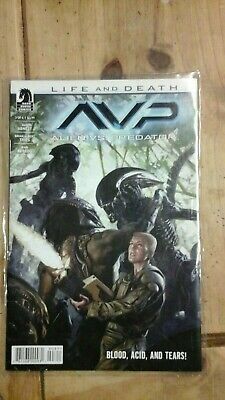 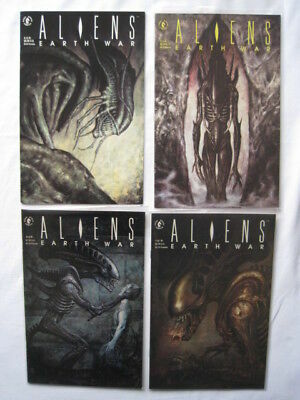 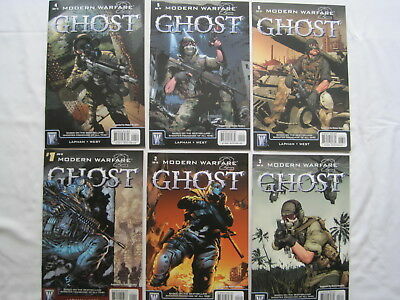 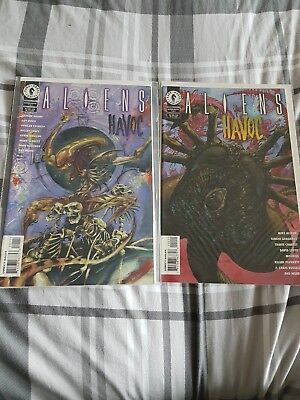 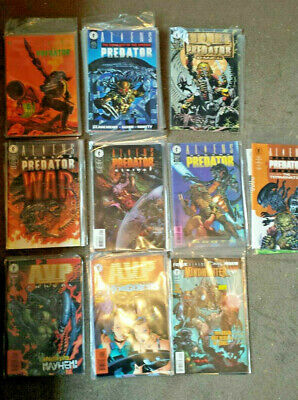 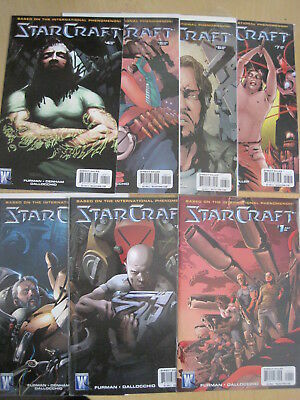 Aliens Vs Predator 1-4 Set Dark Horse Unread Nm! 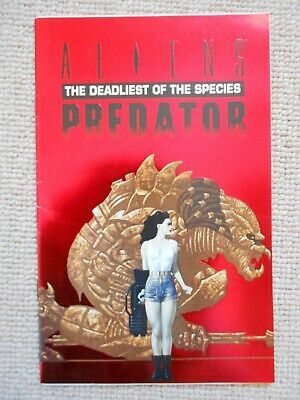 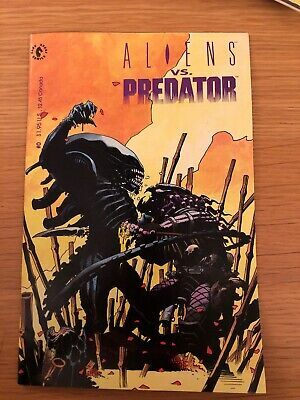 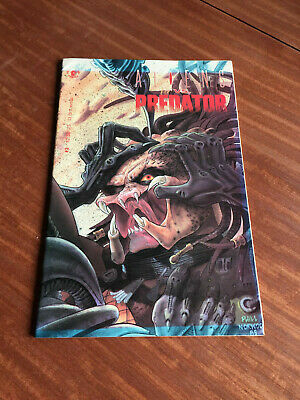 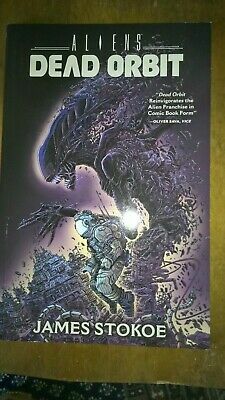 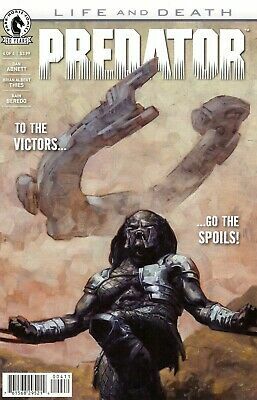 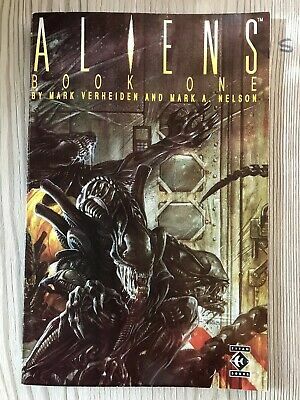 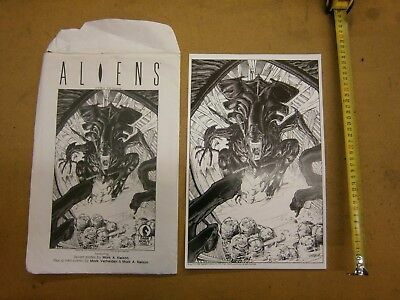 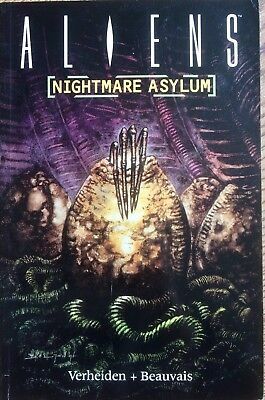 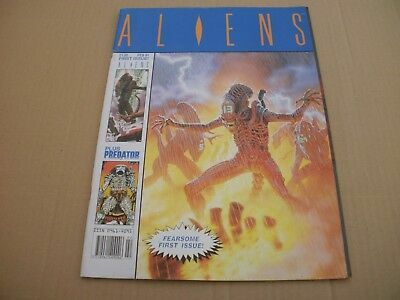 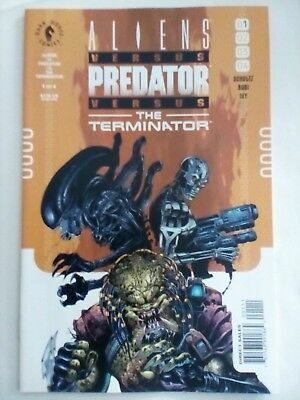 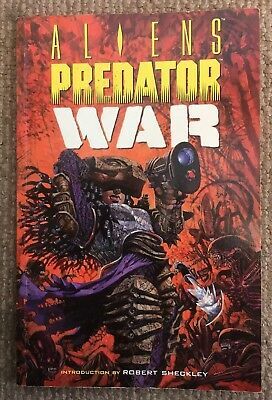 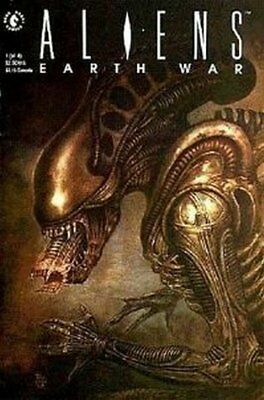 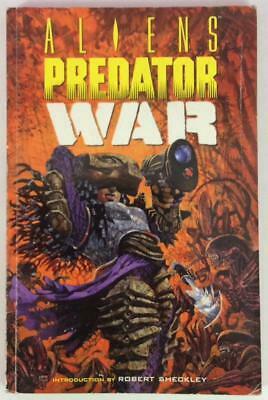 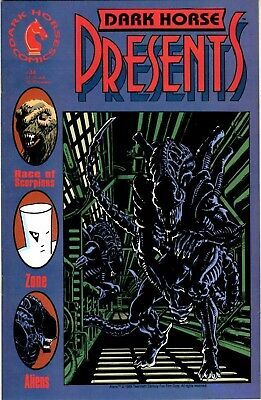 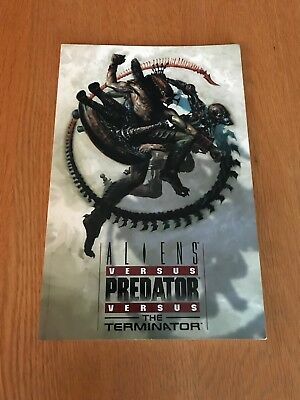 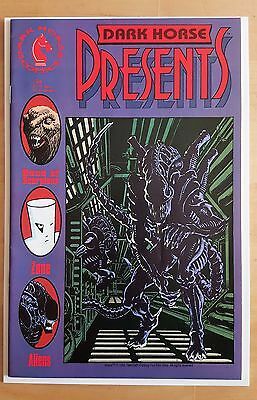 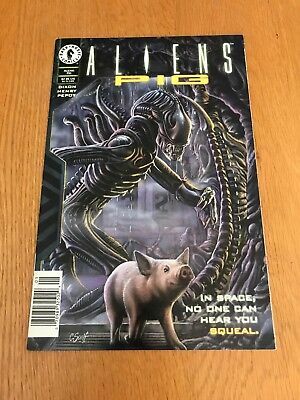 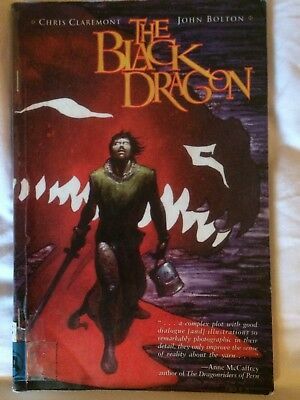 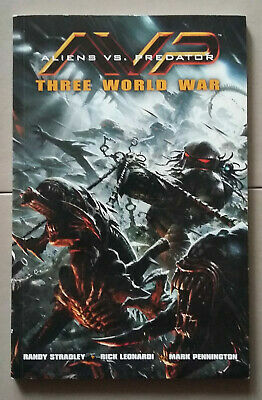 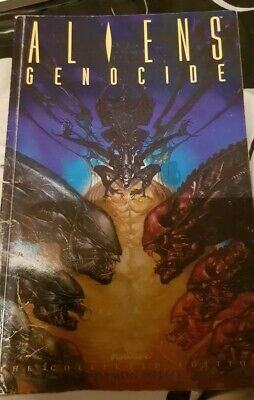 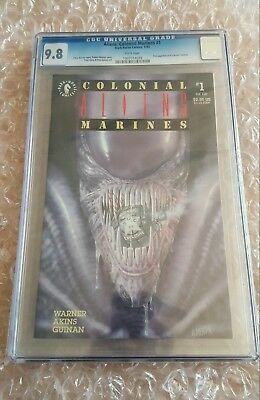 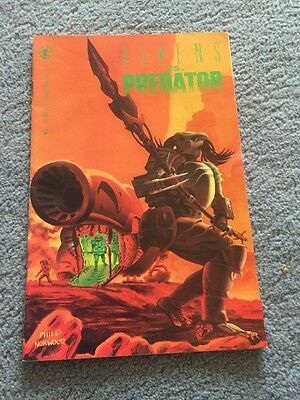 Aliens Predator War Book June 1996 1st Edition Good Condition. 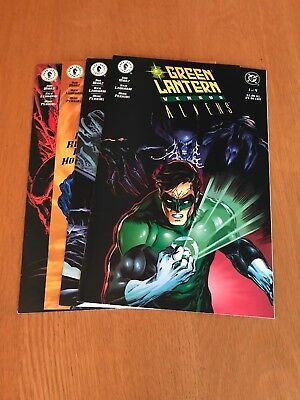 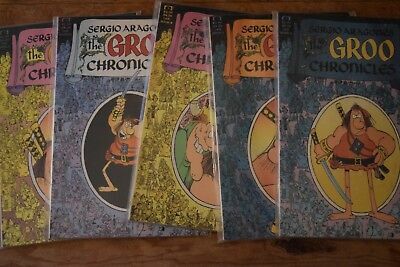 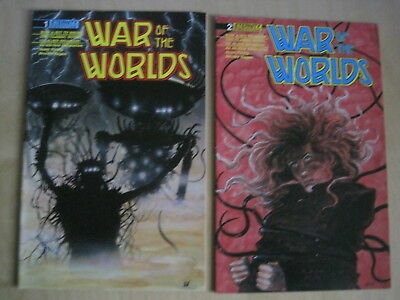 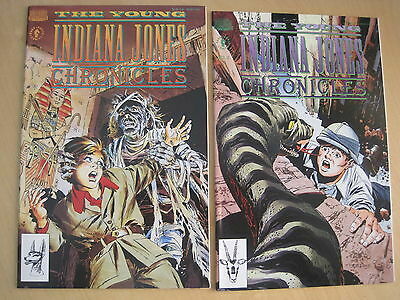 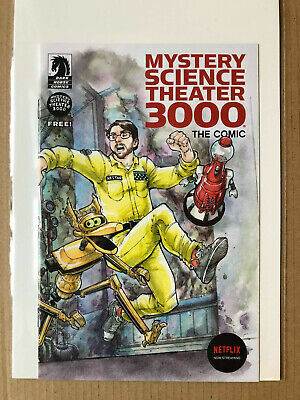 WAR of the WORLDS : issues 1 & 2 of the 5 ISSUE 1988 SERIES by ETERNITY COMICS. 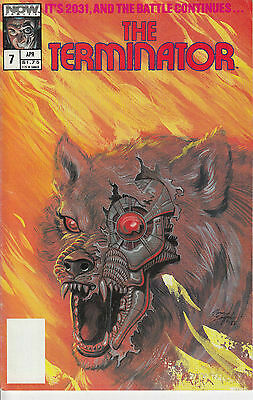 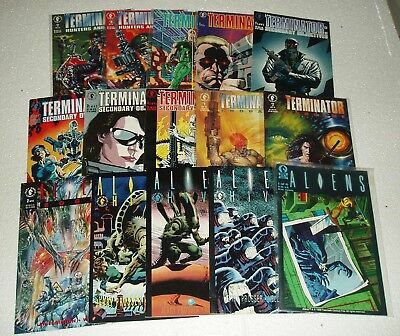 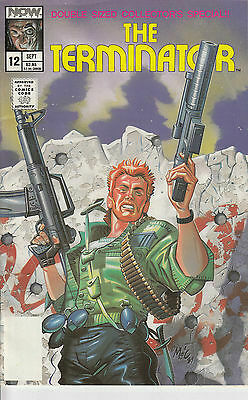 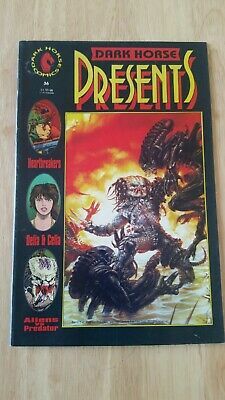 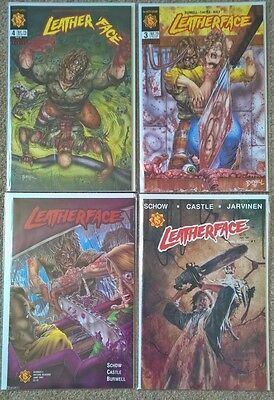 THE TERMINATOR 7...NM-...1989...Jack Herman...Now Comics...VHTF Bargain!